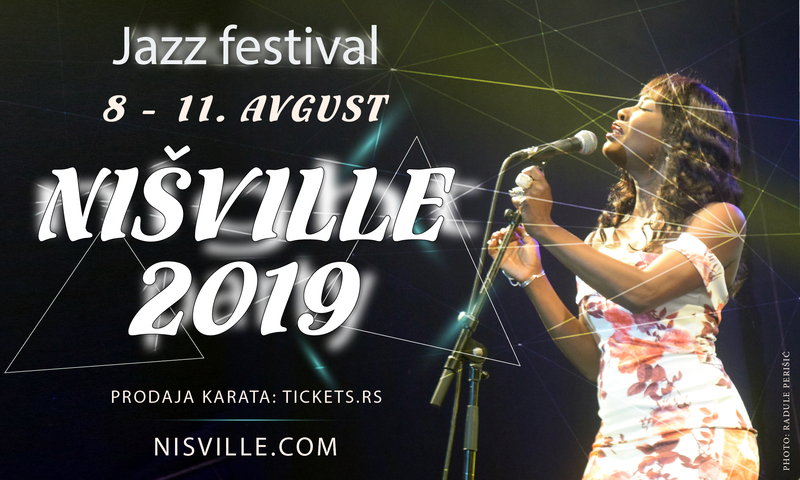 Presale of tickets for Nišville 2019! International jazz festival „Nišville 2019.” will be held from the 2nd to the 11th of August of 2019, with the main festival program spanning four days: 8th, 9th, 10th and 11th of August of 2019. within the Fortress of Niš. Starting Saturday, 9th of March 2019. ticket price for all four nights of the main festival program will be 2500 rsd. (about 22 Euros). The next edition of Nišville will be its 25th anniversary under the branding of Nišville jazz festival, besides a plentiful musical programme, Nišville festival will offer to its visitors a wonderful theatrical programme as a part of its next Nišville Jazz Theatre Festival, as well as a plethora of short films and movies with a musical theme as a part of Nišville Movie Summit 2019.